The Original Mustard Bath Is Back! Dr. Singha's Mustard Bath has returned! One of the most sought after bath additives and retail items, just in time for the winter and holiday season! 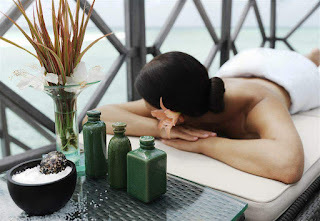 Dr. Singha's Mustard Bath is known for its stimulating, cleansing, and rejuvenating qualities. The warmth of mustard gently opens pores and assists in the elimination of impurities. This potent alkaline medium helps assist in the restoration of a healthy body pH. The aromatic essential oils of wintergreen, eucalyptus, rosemary, and thyme were carefully chosen for their therapeutic benefits to help reduce nerve pain, assist breathing, and provide general antiseptic properties! It's not just for hot dogs anymore! 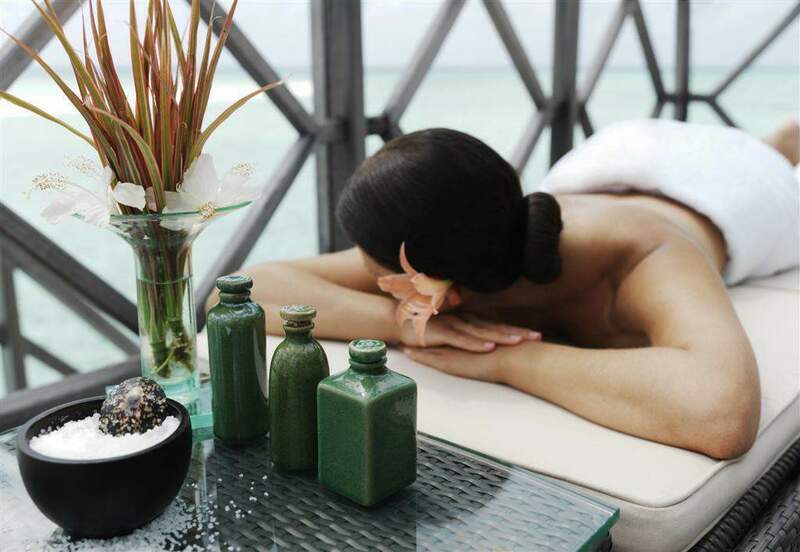 Did you know that the mustard seed has a wide variety of beauty benefits for your clients skin and hair? Who ever would've guessed this popular American condiment can actually enhance beauty when used in oil or powder form. A recent article I read mentioned that mustard oil can stimulate healthy hair growth and promote a clearer complexion. See why below! Mustard is extremely high in beta carotene, which, when massaged regularly on the scalp, can convert to vitamin A and encourage hair growth. Aside from encouraging growth, mustard also helps to restrict bacterial and fungal infections that could invade your scalp which can aide in restricting hair loss. It's also extremely rich in vitamins and nutrients that can help to prevent premature greying in your older clients. Mustard can also improve your client's complexion when used in topical form on the skin! Because of its high mineral content, it can also help with hyper-pigmentation and lighten dark spots. It's also cleansing and rejuvenating. The warmth of the mustard can open pores and sweat out impurities. Wondering how you can incorporate this seed into your spa? We sell mustard power by the bulk here at Pure Spa Direct, and you can mix it into your next hair mask or facial for a client who is looking for a new, all natural hair or complexion fix! 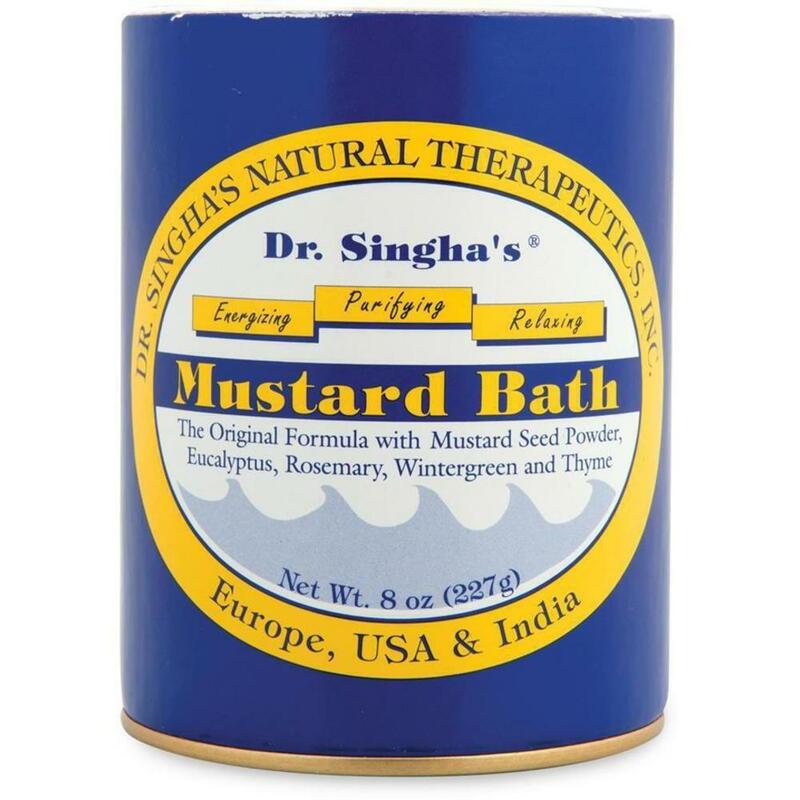 We also have A Mustard Bath Soak by Dr. Singha which you can even use in your next pedicure. Change up your spa menu and incorporate this tiny seed's beautifying properties for your clients who are looking for something unique!